Play sports in Louisville, CO? Getting fitted for a custom athletic mouthguard can save you thousands of dollars down the road. 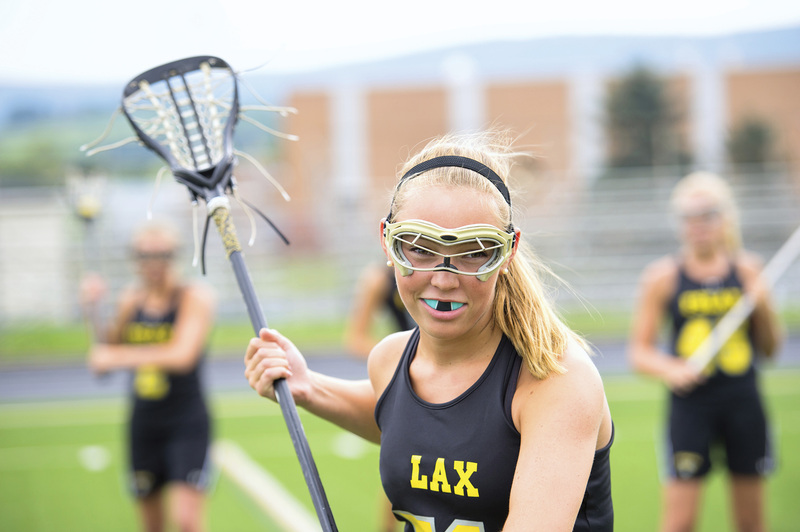 Athletic mouthguards are commonly used in sports to help protect from teeth and mouth injury. What you may not know, however, is that the fit of the mouthguard you or a child use can be the difference in saving you teeth and money. The most commonly used mouthguards are those that are bought from a local sporting goods store, and although they may do the job in the short term, they typically wear down fast and don’t give a solid fit to help protect your teeth. Age - very important for erupting and growing teeth in ages 6-12. Sport type - material thickness needs to be considered depending on competition level. Dental history - determining if there are particular teeth that are more sensitive to injury than others, including orthodontic treatment. Having the proper athletic mouthguard in place today can save thousand in dental costs down the road. Ready to schedule an appointment to get fitted? Call us at (303) 802-4313 and get fitted today! Studio Z Dental is a dental office in Louisville, CO committed to giving back to the community, which is why we feel that informing our local athletes and parents about the importance of mouthguards is so essential - especially when it comes to concussions. Studies have shown that athletes who use the over-the-counter type of mouthguards are twice as likely to suffer a concussion than those who wear a custom fitted athletic mouthguard, and for you football parents, it has also been shown that football athletes suffer from the highest number of concussions. The type of mouthguards we are making were created by Dr. Derric DesMarteau, the late Team Dentist for the NFL Oakland Raiders. Gary created these using an ethylene vinyl acetate material to make a two-layer, laminated mouthguard that is thick enough to provide appropriate protection, yet not so thick to be uncomfortable.